Raise your hand if you’ve ever felt personally victimized by an Instagram post. As we mentioned previously, April is Stress Awareness Month with the goal being to increase public awareness of both the causes and cures for our modern stress epidemic. One way to combat chronic stress is with self-care. This could be anything from reading a book, to exercise, to putting on a face mask, to even taking a digital detox. Yes, we are a digital marketing agency, but we realize the stressors that come along with constantly being plugged in to your phone. Unplugging and taking some time to do things IRL, is important, and cannot be stressed enough (no pun intended!). 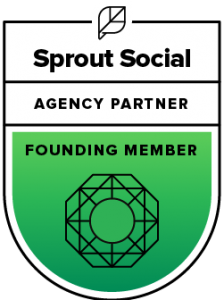 If, like us, your work requires you to check into social media often, or if you’re someone who enjoys scrolling through your various feeds on the leisure, there are still plenty of ways to keep yourself in check, and make sure you’re not overdoing it. 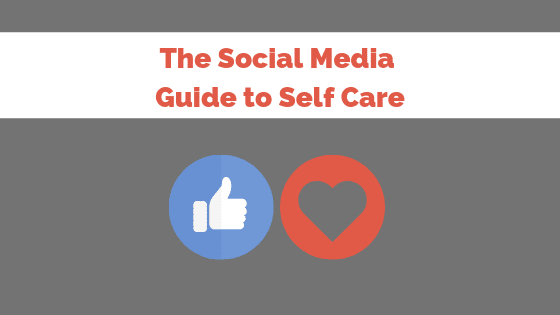 Below, we’ve put together a social media guide to self care, because, if we’re keeping it real, social media can be a huge anxiety trigger if not played with responsibly. Feeling burned out at work lately? You may need a more productive office setup. 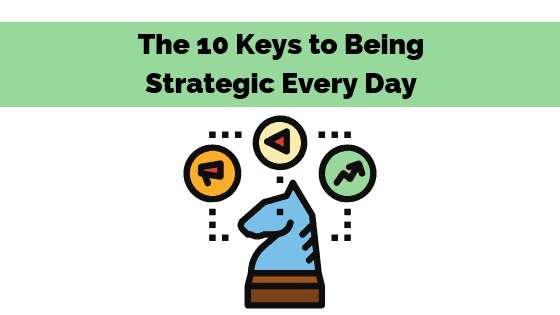 Whether you work for a big corporation or do most of your assignments at a local coffee shop, there are dozens of ways to enhance productivity. 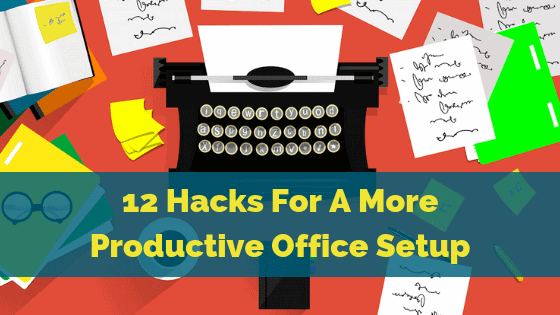 Here are 12 hacks for creating a more productive office setup. Existing in a complex economy means your business has access to a large amount of highly-specialized firms and individuals. As a small business owner, it’s important you make good use of these firms and individuals through the practice of outsourcing. And do to this, you need to make sure you’re outsourcing the right things to the right people, asking all the important questions before you begin. However, despite its potential to support your business, a surprising amount of small enterprises still don’t outsource. Content marketing and certain accounting functions, such as tax preparation, are two of the most common functions firms outsource, but there are many more options. For example, you can outsource IT and customer service, and even human resources. And outsourcing just makes good sense. As a small business with limited resources, you need to focus on what you do best, something outsourcing lets you do. So then why are so many businesses still holding on and doing everything in house? 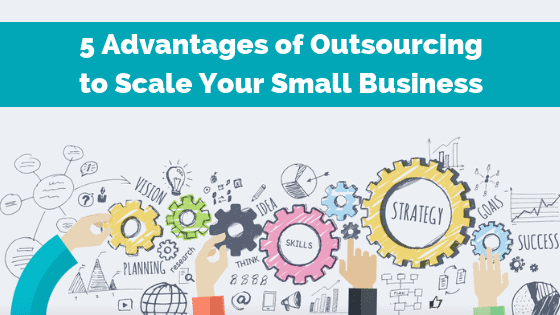 The answer lies in a general misunderstanding about how outsourcing can help grow your business, not just maintain it and make it easier to run. Not convinced? Here are five advantages to using outsourcing to grow your business.